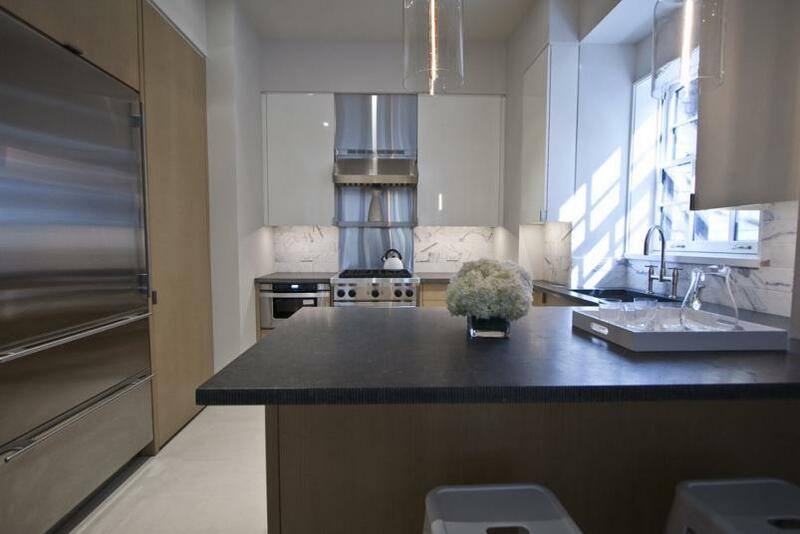 ABC/Yahoo news anchor Katie Couric and her husband John Molner have just landed a full-floor residence at 151 East 78th Street for the proud price of nearly $12 million. 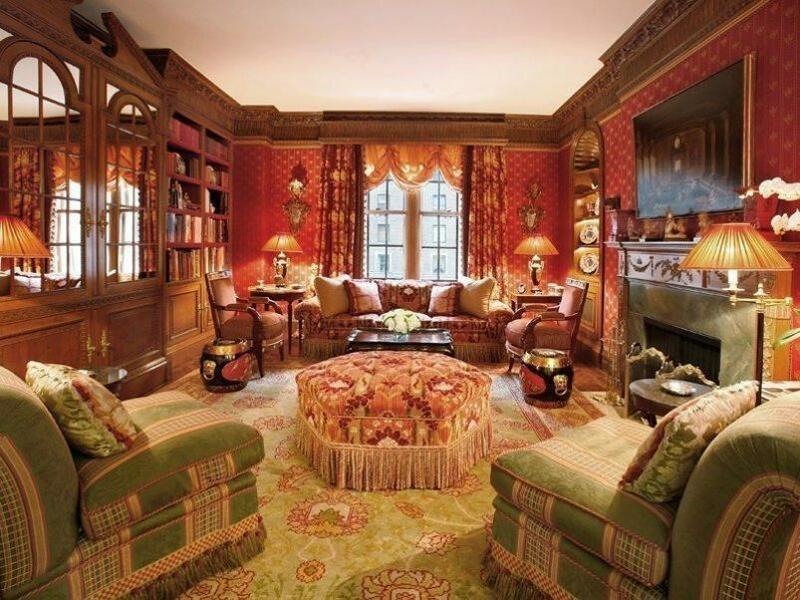 The four-bedroom plus library (or 5th BR) apartment sits atop the Upper East Side just three blocks from Central Park. The property, built in 2014 and designed by star architect Peter Pennoyer, offers ultra seclusion with its limited 14 units among 16 floors. 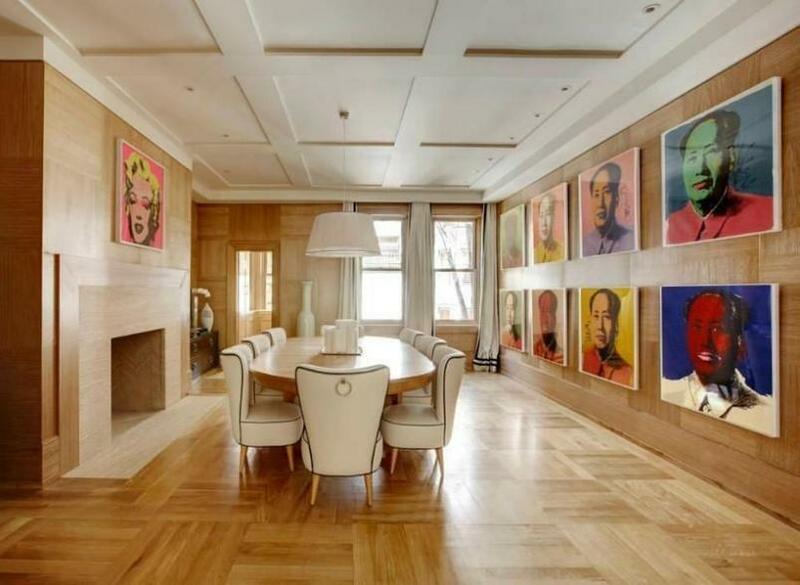 Though it’s been a while, 807 Park Avenue served as Sean P. Diddy Combs' “little” Manhattan mansion before he sold it to Aion Partners for $14 million in 2004. 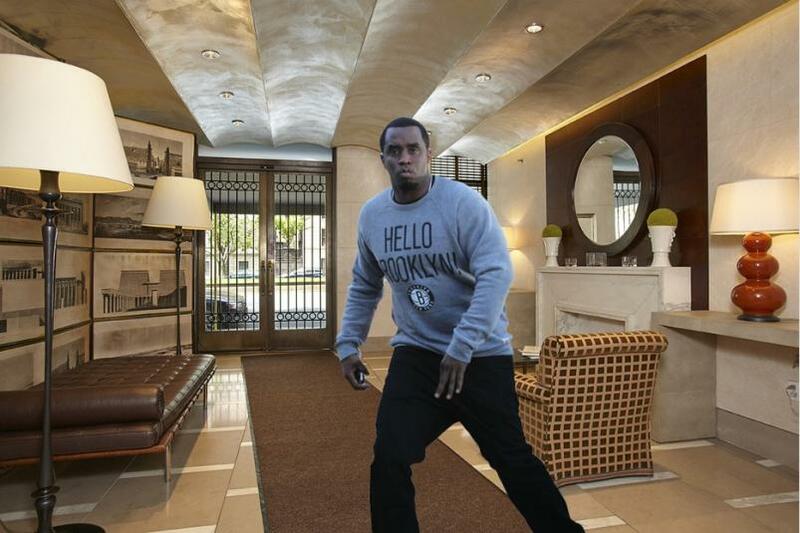 Diddy's initial purchase in 1999 for $12M never really suited him as he tossed it back on the market just a year later. Aion has since renovated the building in 2006, but the Landmarks Preservation Commission threw cold water on the more extensive hoped-for changes planned for the building. Shoe designer Steve Madden has purchased a sprawling 4,000-square-foot unit at the luxurious Trump Palace for $15 million—which is quite a steal considering it was listed for $16.9 million. 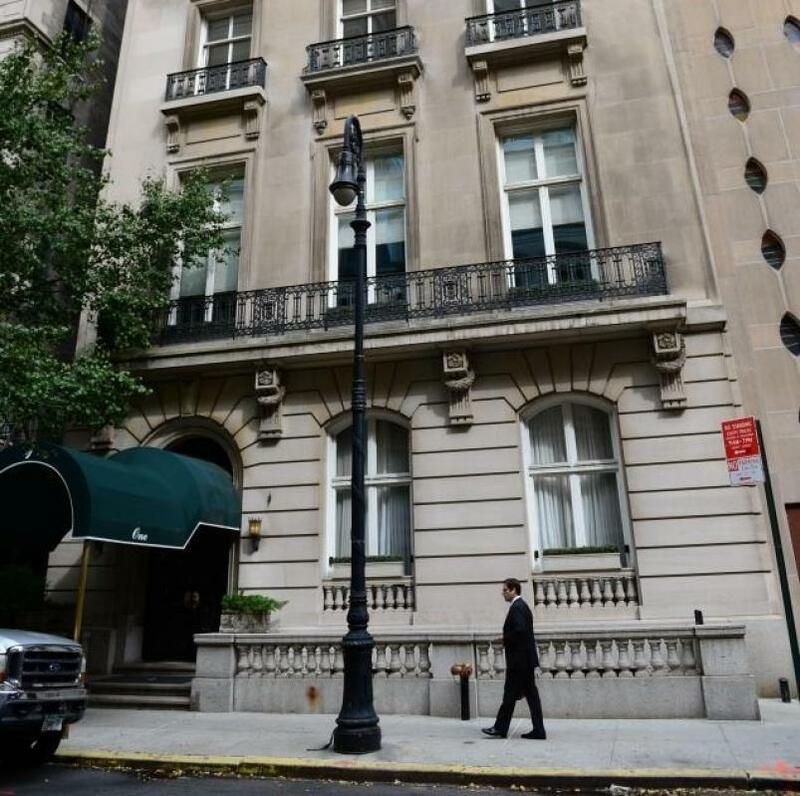 Madden purchased the 200 East 69th Street four-bedroom, three- bathroom condo, which is actually comprised of two combined units, from real estate millionaire Richard Hadar. The condo was recently remodeled by Hadar with exquisite new features, such as an imported Italian marble fireplace from the 19th century. Restaurateur Jeffrey Chodorow has sold his luxury Trump Tower apartment for $16.5 million, which matches the record for selling the most expensive apartment in the building. 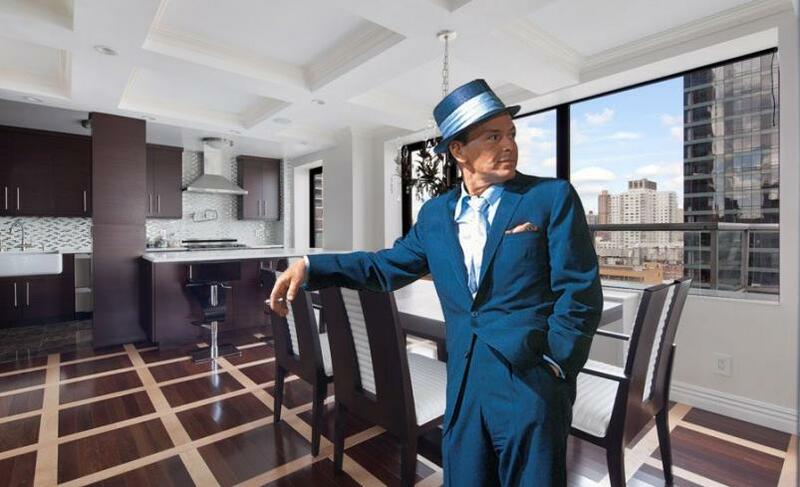 Chodorow’s condo in the legendary and luxurious Fifth Avenue building encompasses 3,700 square feet, enjoys three bedrooms, 4.5 bathrooms, and a chef's kitchen, and commands breathtaking views of Central Park—plus, it is only one of two condos in the tower that features floor-to-ceiling windows. 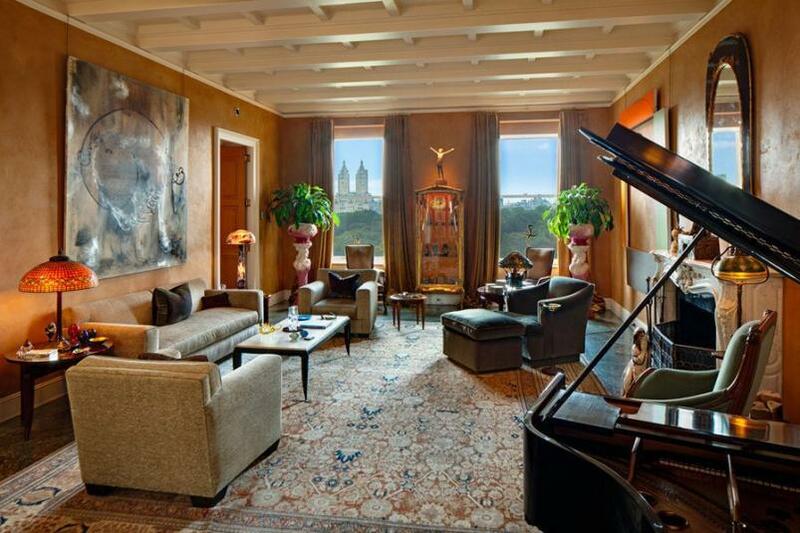 Madoff’s Penthouse is On the Market—Again! 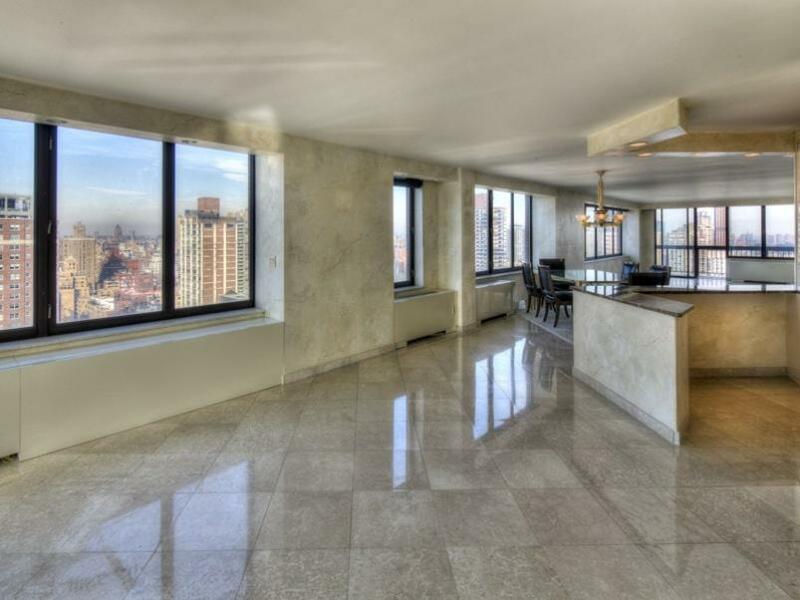 The former Lexington Ave. penthouse of king Ponzi-schemer Bernie Madoff is indeed for sale yet again, this time by its current owners, Anime and toy titan Alfred Kahn and wife Patsy. In 2010, the couple purchased the 4,000-square-foot pad for $8 million from the U.S. government thinking they could change the karma in the domicile previously inhabited by the world’s most notorious swindler. 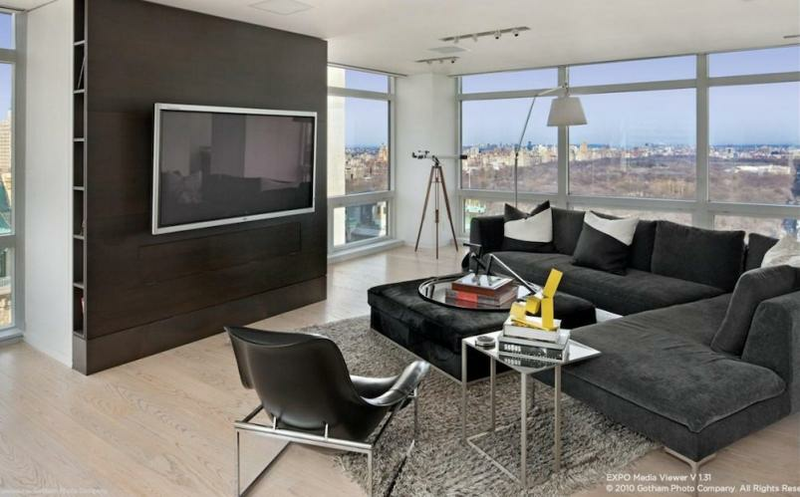 Now, after living there for a mere three years, they are selling the unit at 133 E 64th Street for, get this, a jaw-dropping $17.25 million! 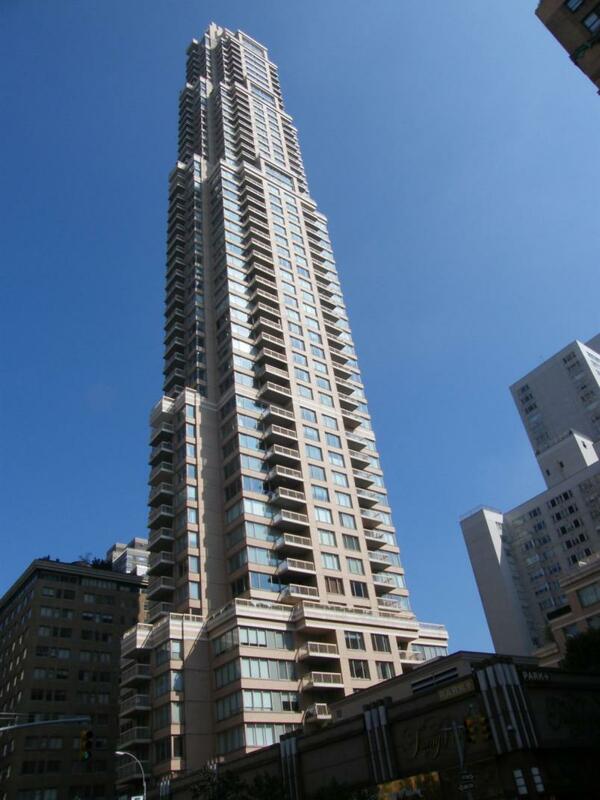 Charles Lazarus, founder and chairman of Toys R Us, has sold his Fifth Avenue penthouse to Peruvian billionaire and finance mogul, Carlos Rodriguez-Pastor. 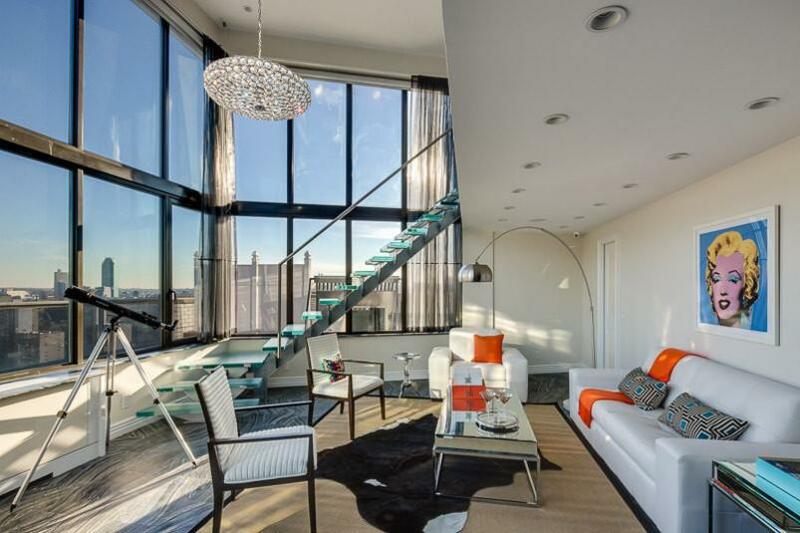 According to our friends at Curbed, Carlos is still in the midst of a lawsuit, trying to get out of a contract he signed for a different Fifth Avenue penthouse. 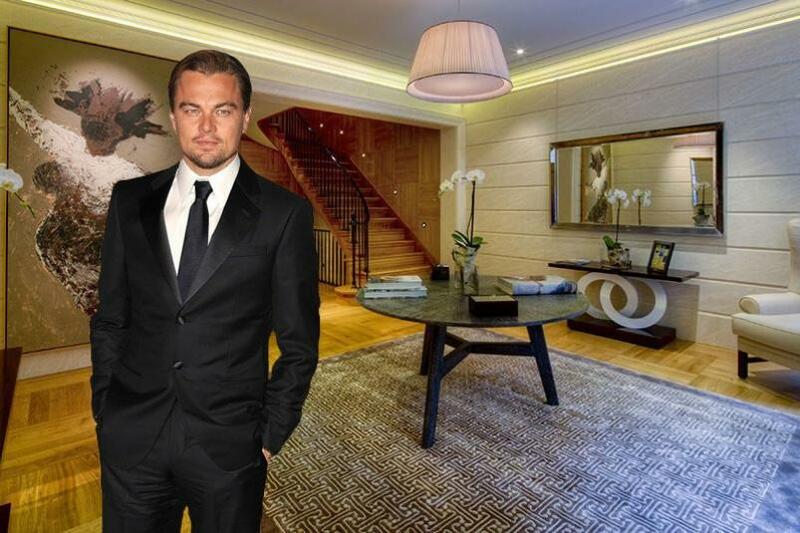 Leonardo DiCaprio is out and about in New York City on an unorthodox search for an apartment: seemingly, he has only one criterion in mind—a budget of up to $30 million. The New York Post reports that Leonardo was looking at properties on the Upper East Side, Downtown, Nolita, and Soho, which couldn’t be any more unusual. 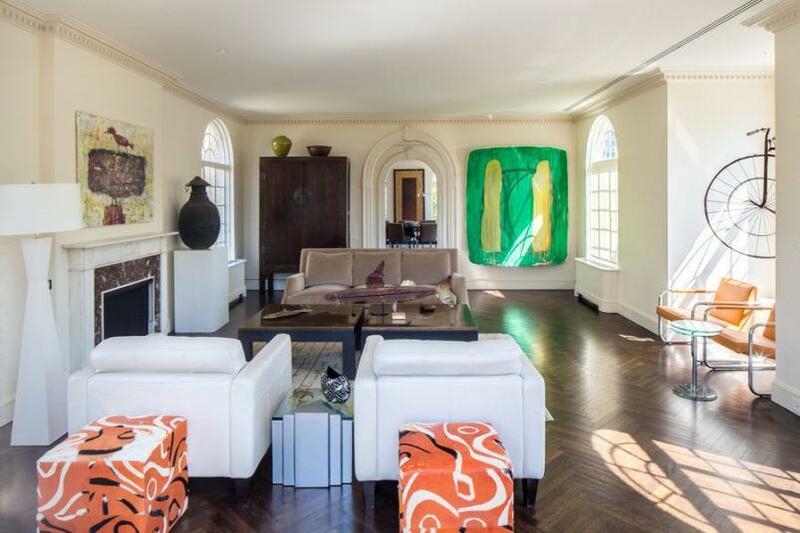 The Upper East Side apartment that once hosted the city’s best parties has found a buyer. 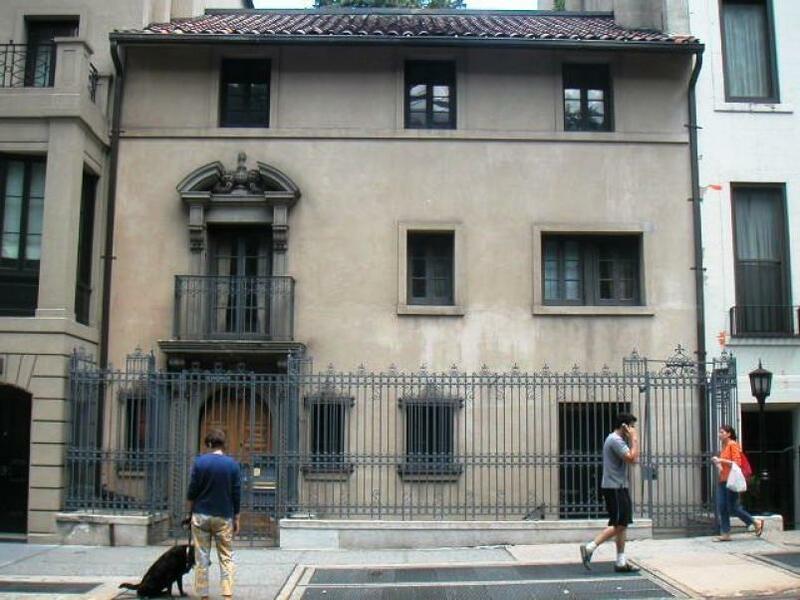 President John F. Kennedy, Marilyn Monroe, and the notorious Rat Pack are just some of the famous personalities whose presence graced this monumental co-op at 530 East 72nd Street. If the walls could talk, what a story they would tell!